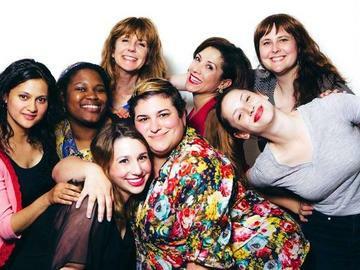 Local favorite Lindsay Eagle directs some of Boston’s finest actresses, including Julia Alvarez, Lauren Elias, W Laurie Ewer, Paola M. Ferrer, Sanaa Kazi, Sally Nutt and Regine Vital in this frank and funny show. Profoundly satisfying, The Good Body will leave you hungry for a good meal and great conversation. Donations of toiletries and personal care items will be collected at each performance for local charities.